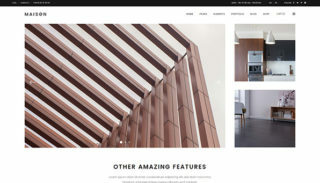 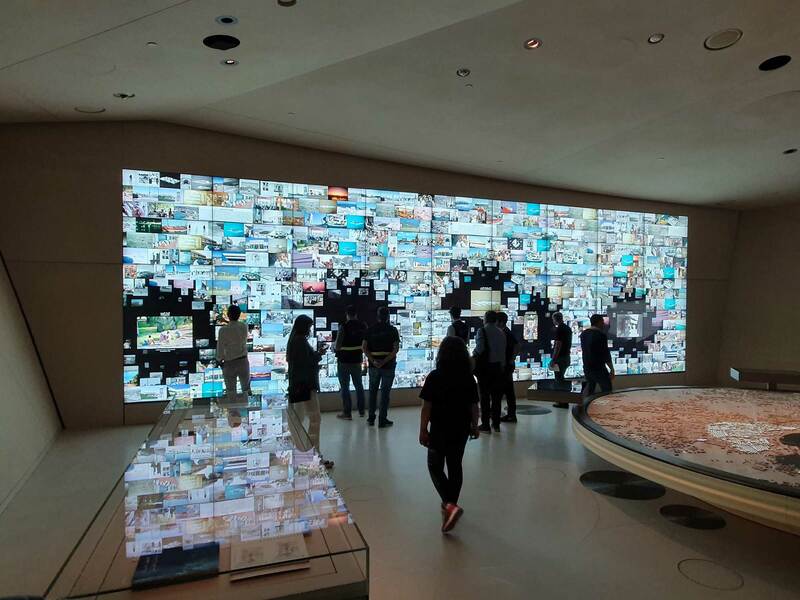 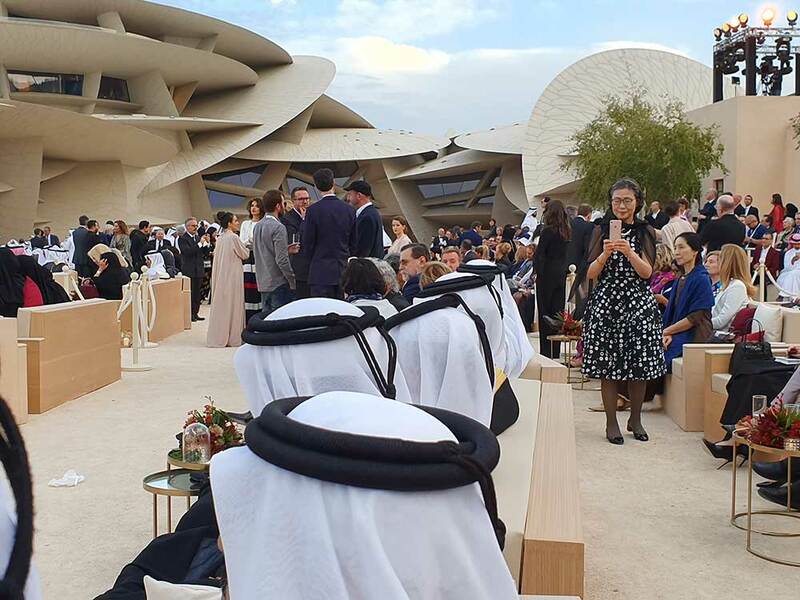 Stephen Featherstone was honoured to be invited to represent Llewelyn Davies on March 27th to attend the VIP opening of the National Museum of Qatar, designed by the French architect, Jean Nouvel. 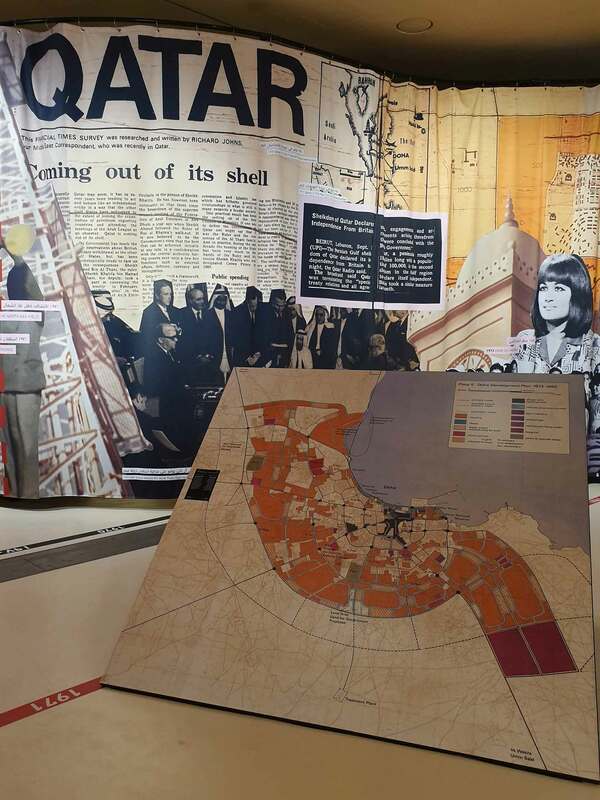 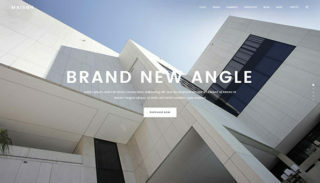 The Museum recognises the role of Llewelyn Davies’ first and seminal master plan for Doha in 1972, within months of the formation of the newly formed, independent state of Qatar. 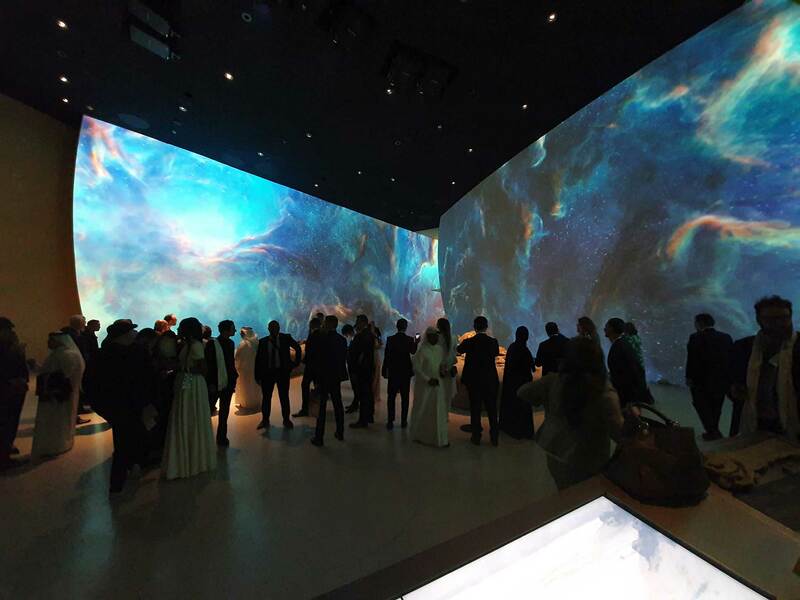 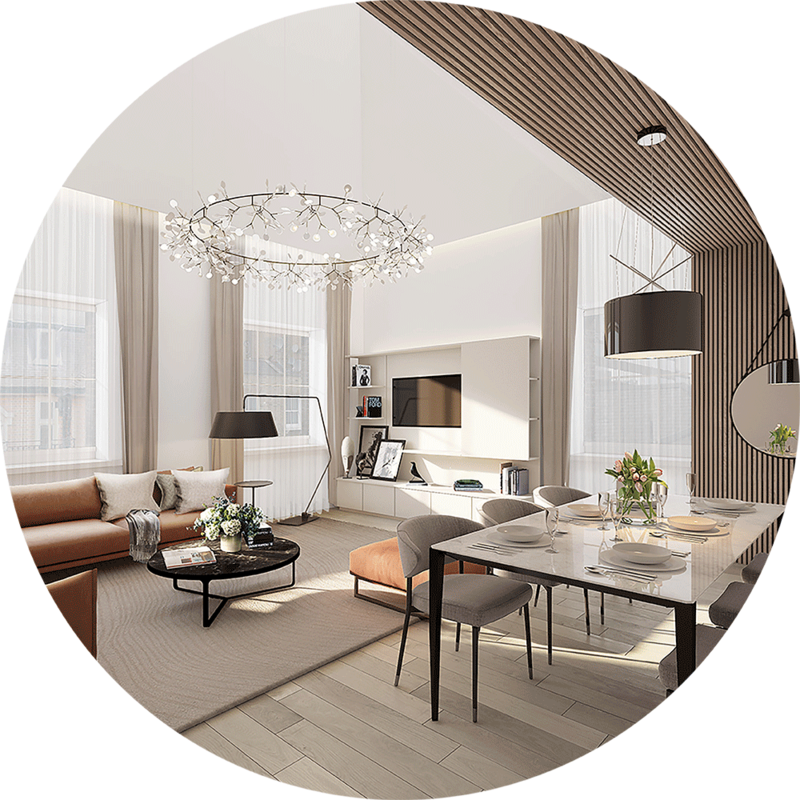 Acknowledged as the only master plan to receive an Emiri Decree, the project established the foundations and structure for what has emerged as a city of world class invention, imagination and status. 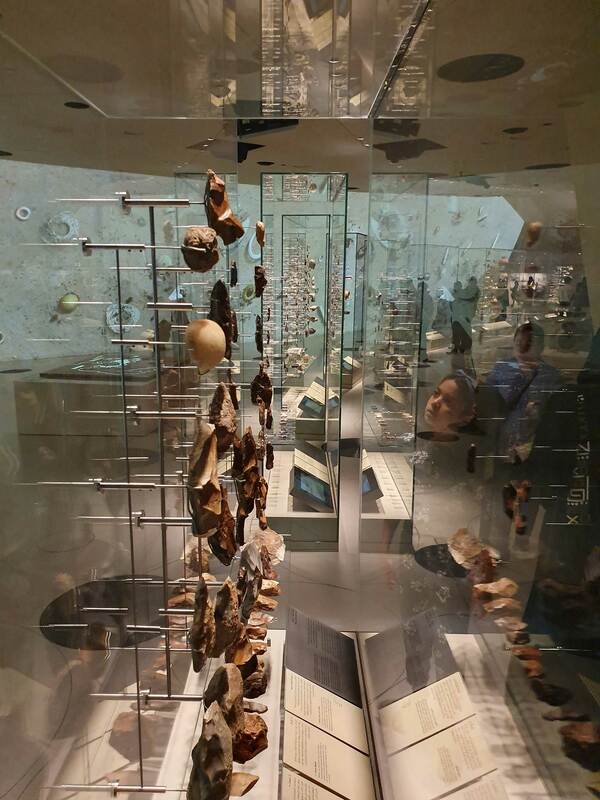 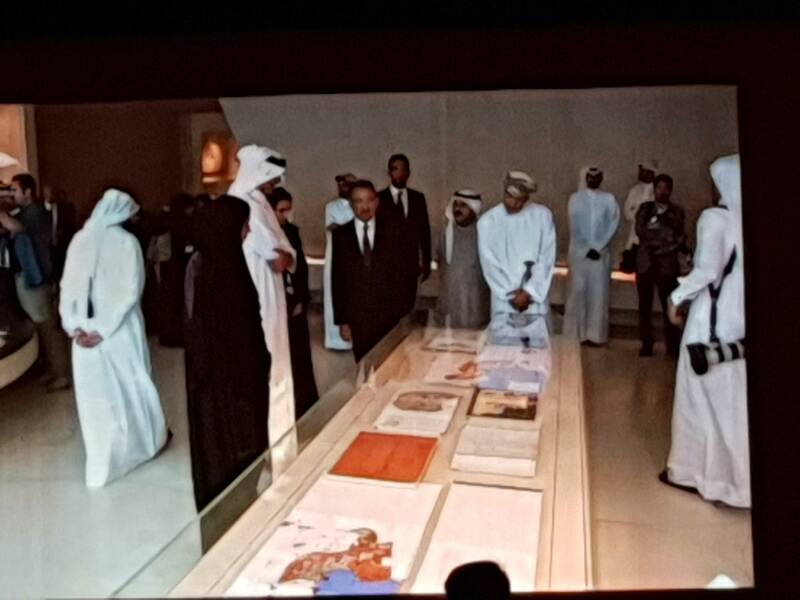 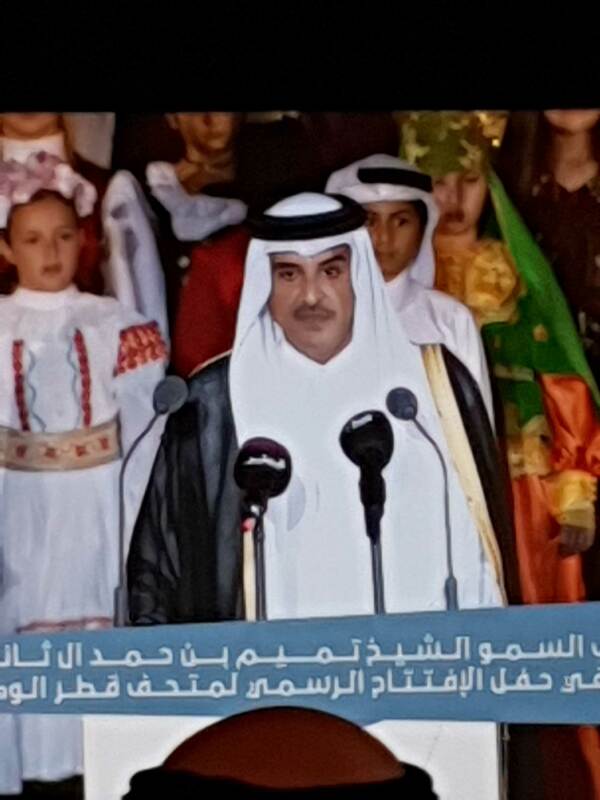 His Highness the Amir Sheikh Tamim bin Hamad Al Thani officially opened the Museum, attended by international leaders, politicians, celebrity and cultural personalities from around the world. 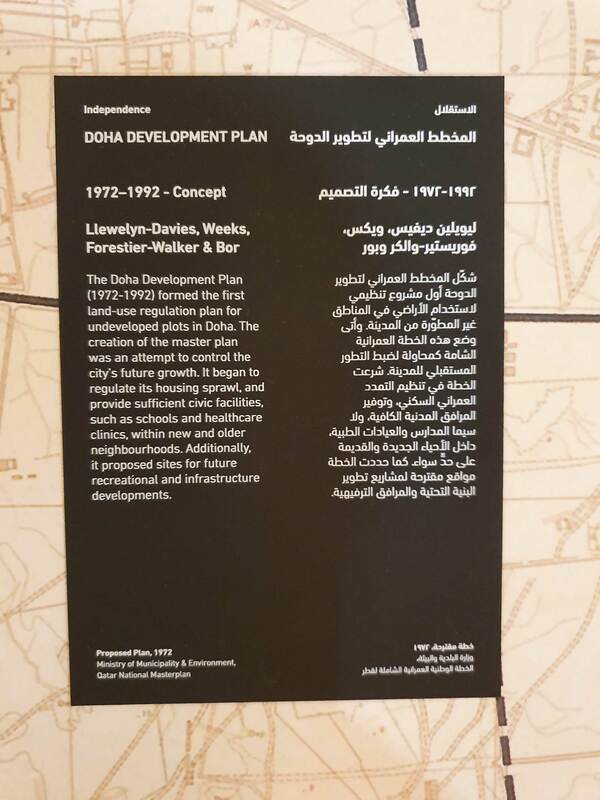 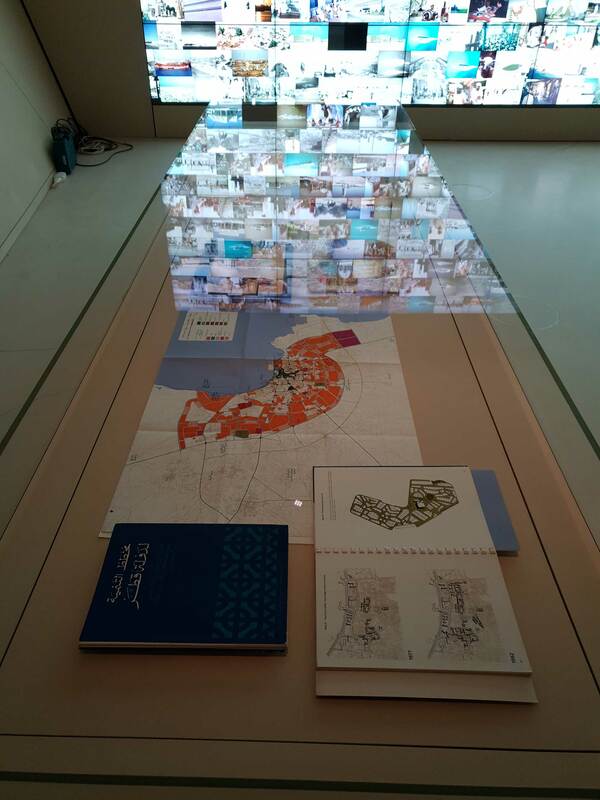 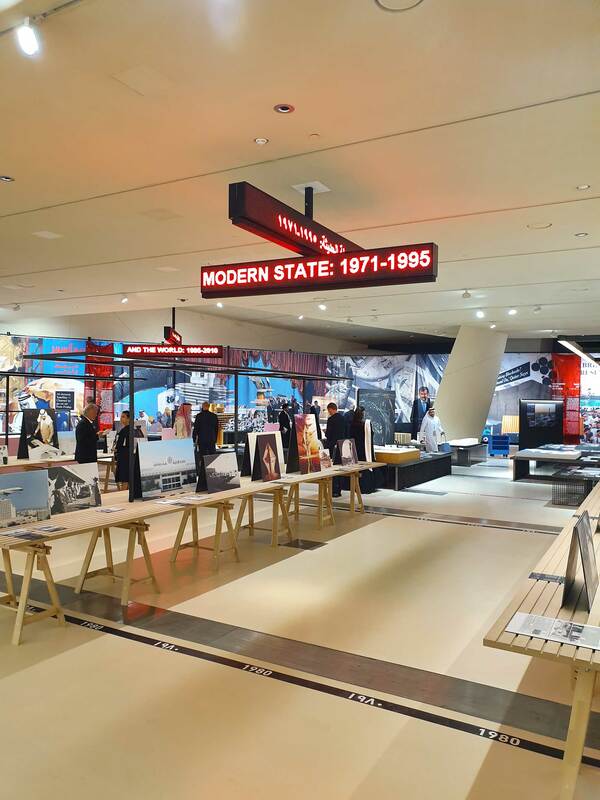 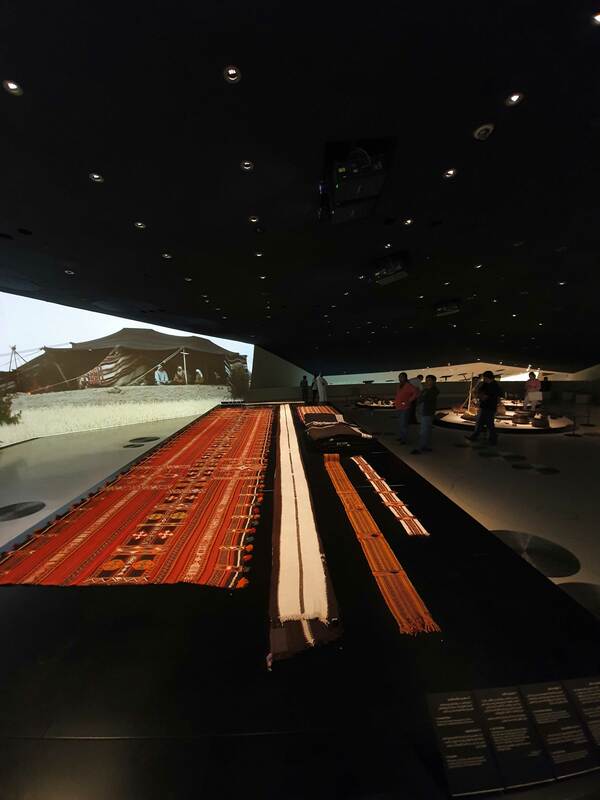 The original work of Llewelyn Davies, from 1972-77 is prominently displayed within the permanent galleries within the ‘Building the Nation’ segment and in the inaugural temporary exhibit, ‘The Making of Doha 1950-2030’ curated by Rem Koolhaas. 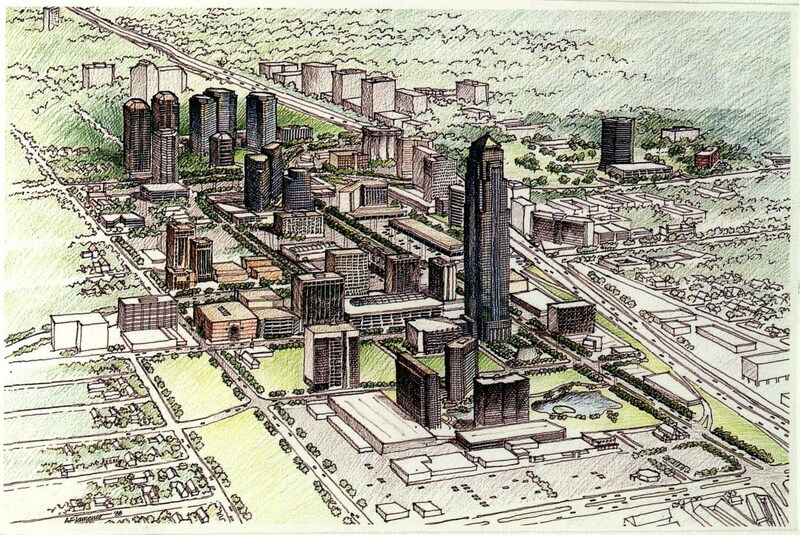 The master planning work spanned an era of rapid economic growth derived from natural resources and defined a period of previously unimaginable growth and development.